JEFTA is probably the most important free trade agreement ever signed by the European Union. 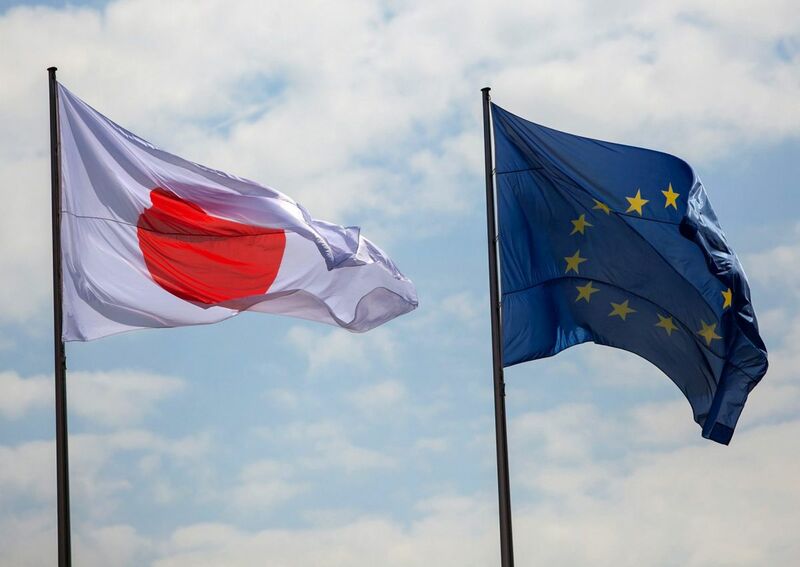 It becomes operational today and it will completely change commercial relations between the EU and Japan. Starting today, with the entry into force of JEFTA it will be easier for Italian dairy companies to sell their products in Japan. Thus satisfying the demand of a country that in recent years has become a great fan of Italian food products, starting with cheeses. The agreement provides for the progressive elimination of tariff barriers for hard cheeses – now subject to a duty that is close to 30% of their value – and an increase in quotas for the import of blue, fresh, melted and soft cheeses. “JEFTA puts us in a position to improve our presence in a market that is already very important for Italian dairy exports, given that Japan is our third non-EU destination – says Giuseppe Ambrosi, president of Italy’s dairy producers Assolatte -. The tariff liberalization for dairy products and the protection of our Geographical Indications will help to increase exports of Italian cheeses to Japan, which is the first buyer of cheeses in the world”. According to Assolatte, in 2018 Italian companies exported over 10,000 tons of cheese to Japan, with a 9% growth compared to the previous year. In terms of value, exports are close to 68 million euros. Italy is Japan’s leading European cheeses supplier and the fifth in the world. Thanks to Gorgonzola, it is leading the blue cheeses ranking holding 52% of the Japanese market. About 44 Italian Geographical Indications are protected in Japan thanks to the agreement: 10 of these are cheeses. They are: Asiago, Fontina, Gorgonzola, Grana Padano, Mozzarella di Bufala Campana, Parmigiano Reggiano, Pecorino Romano, Pecorino Toscano, Provolone Valpadana, and Taleggio. To increase interest in the great Italian cheeses, Italian Trade Agency Tokyo and Assolatte have developed a 480,000 euros promotional plan. It provides for educational actions, with particular regard to the Horeca channel and the large catering chains, as well as the large-scale retail trade and local operators.